In order to tackle inefficient irrigation practices that result in wasted water, and help customers identify malfunctions in their irrigation systems, The Water Authority (WA) recently updated the Water Waste Reduction Ordinance and will be implementing it during the 2019 irrigation season. The goal of the Ordinance is to eliminate water waste in our service area by providing education and incentives to our customers. Of course, this goal is much like the goal of eliminating all speeding cars from local roads, so the ordinance cannot ensure total elimination of water waste. Instead, water use compliance activities serve as an effective educational tool to change customer behavior by reducing water waste. 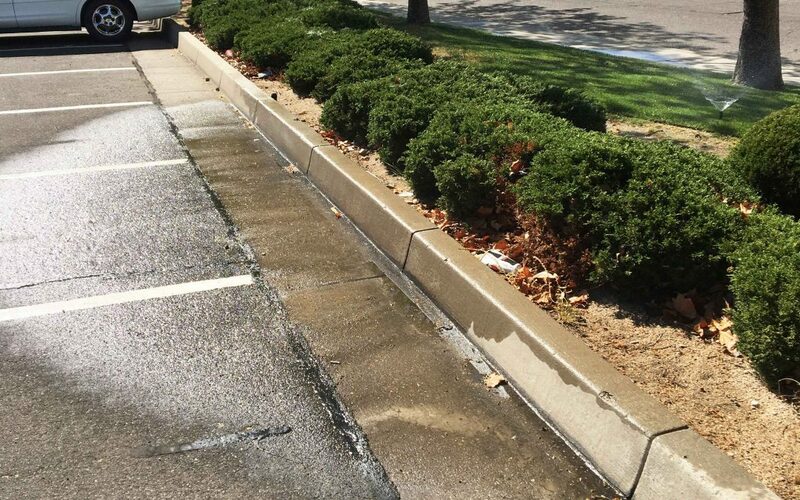 Over the course of the 20-year history of the Ordinance, the Water Authority has identified that 90% of water waste violations issued came as a result of runoff due to overspray, leaks, malfunctions and inefficient timer scheduling practices. The fee schedule was also modified. The previous fee schedule had eight sequential violations issued over a period of five years. The proposed new fee schedule will have three escalating fines for each consecutive violation issued within one calendar year. The schedule has also been modified to base the fee on meter size (representative of water usage). Effective April 1, 2019, Water Conservation Specialists from the Water Authority will be identifying properties that may benefit from the free services that the WA offers. 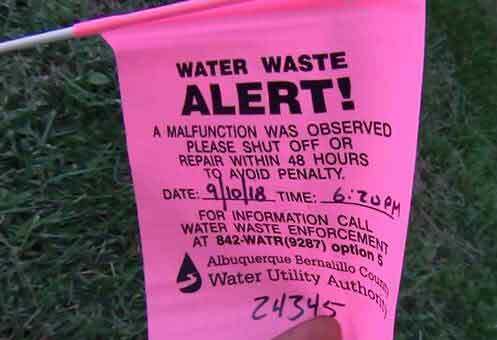 Property owners will be notified of any potential water waste issues that have been reported by the community or staff. As a result, the customer will receive a warning notice and an opportunity to request a Free Efficient Irrigation Consultation. Failure to correct any issues may result in a violation. If a customer receives a violation, they have 15 days to schedule a FREE Consultation.